Here is some more inspiration for the new range of images available now at Bizzy Bec's. Hop on over to Bec's store now, and get these gorgeous Pin Up Girls for yourself - I'd love to see what you do with them !!! 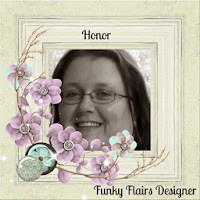 And make sure you check out Bec's store blog and see some more creations from Bec's Design Team. I hope to see you all back here again very soon for some new and exciting images that will be available shortly at Bizzy Bec's .... you're going to love them !! !